Jidvei (Bethlen Haller) Castle / Cetatea de Balta - Transylvania, Romania. 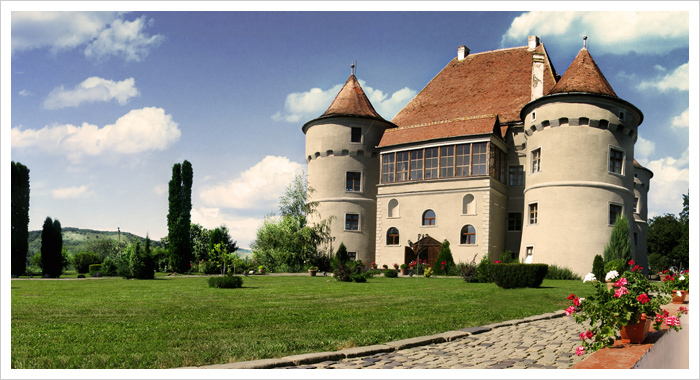 The Jidvei (Bethlen-Haller) castle, with its eclectic combination of architectural styles, is located on the outskirts of Cetatea de Balta and it ofers its guests with quaint views of the village. Jidvei, one of Romania's premier white wines wineries is a five-minute drive from Cetatea de Balta. 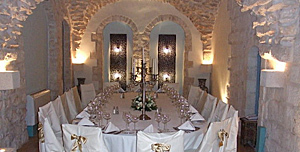 Jidvei ((Bethlen-Haller) features 14 guest rooms and four luxurious suites decorated in a variety of styles, several meeting and event spaces and a beautiful garden with panoramic views. Transport to / from the Castle can be arranged by the castle's concierge. For reservations please call +4 0722 458.987.